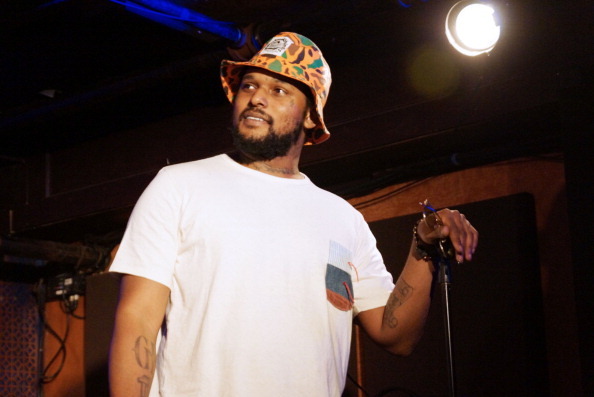 Schoolboy Q is a party rapper whose hits cater to college kids looking to get f****ed up. 13Fest promoters knew this when they booked Q, as thousands will turn out solely to hear his set. Schoolboy is part of a massive west coast hip-hop revival borne out of his record label, Top Dawg Entertainment. Along with label-mates Kendrick Lamar, Ab-Soul and Jay Rock, Schoolboy has enjoyed mainstream success, and released “Oxymoron,” his first major label album, in February 2014. 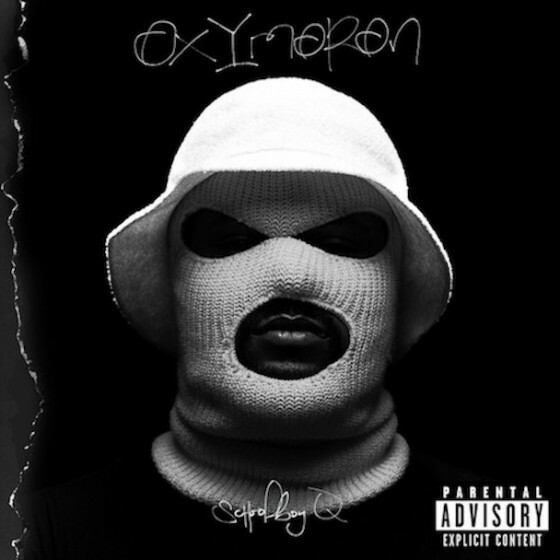 Oxymoron is full of radio-friendly songs like “Collard Greens” and “Man of the Year,” but there are some serious tracks as well. “Blind Threats” is an eerie description of Q’s drug-addled childhood that features Wu-Tang vet Raekwon. “Break the Bank” is an Alchemist-produced track that Schoolboy absolutely kills, effortlessly switching up his style and lyrics throughout. While “Oxymoron” branded Q as a gangster rapper with a wild side, “Habits and Contradictions” is a laid-back stoner tape packed with smooth instrumentals. “Grooveline Pt. 1” is a soulful take featuring Curren$y and Dom Kennedy, while “Blessed” is an introspective joint featuring a verse from Black Hippy cohort Kendrick Lamar. The tape is not without its bangers, though. “Hands on the Wheel (featuring A$AP Rocky)” is a house party staple, and “THere He Go” is a track guaranteed to energize a crowd. Roughly a year ago, I saw Schoolboy Q perform in Columbus, and I have to say, he’ll know exactly what to play to get the droves of drunken 13Fest attendees hyped up. With a nice balance of hard-hitting, serious tracks and rowdy radio anthems, I expect Q to put on the best show of 13Fest. 13Fest preview: Who’s ready for Athens?